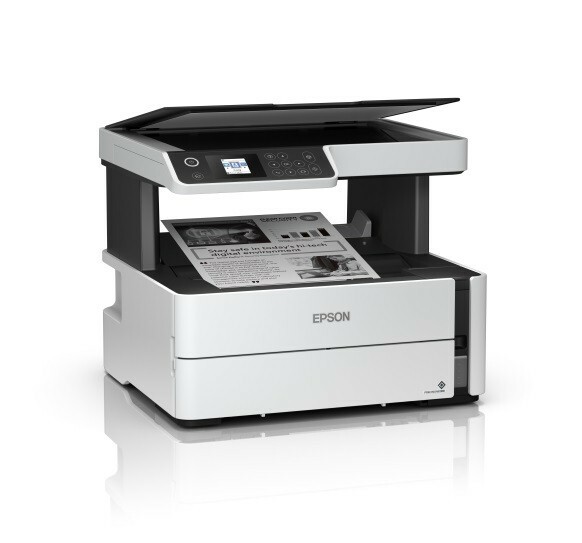 In terms of offering low total cost of ownership, the EcoTank L-series printers with a set of 4 ink bottles yields 4,500 black and white pages and 7,500 colour pages, and the EcoTank Monochrome series yields 6,000 black and white pages. 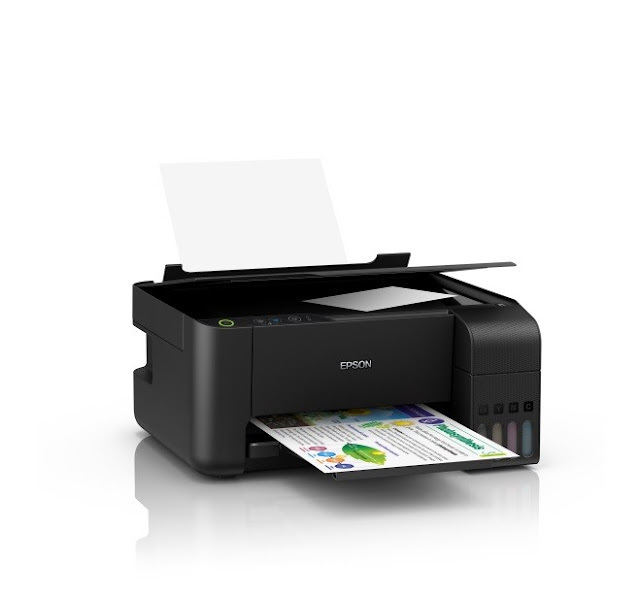 The ink tank printer is rated the most reliable ink tank printer compared to other brands. 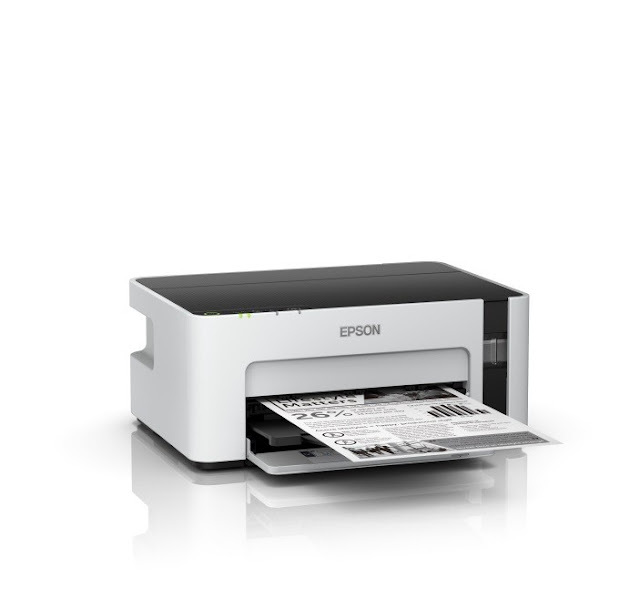 In a recent study, a large majority of Epson’s multibrand dealers at 87%, ranked Epson as the most reliable ink tank printer compared to other brands. Epson continues to be the leading ink tank printer brand in the region with 70.1% market share as of 2017 in Southeast Asia, according to the latest IDC Quarterly Hardcopy Peripherals Tracker 2018Q2 release. In the Philippines, Epson continues to be the leading ink tank printing brand, with the ink tank market share at 76% in 2017. There was an increase of 22.2% in terms of units sold in 2017 compared to 2016.